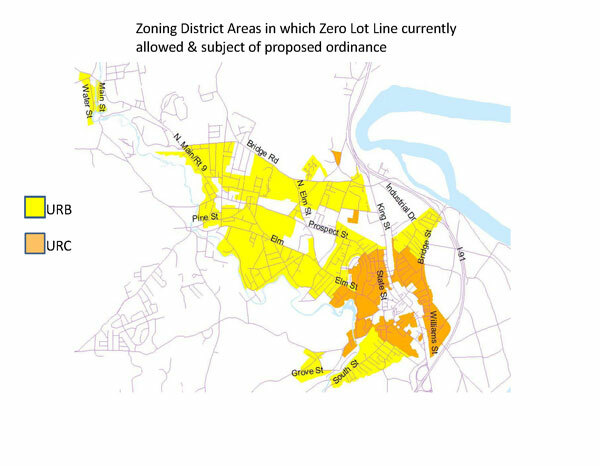 The Zero Lot Line workshop that was canceled due to the Bridge Street School snow closure on Mon Mar 2 has been rescheduled for Tuesday March 17 at Bridge Street School at 7:00 PM. infill-related ordinance changes until design standards are in place. Springfield is working on its own infill housing design guidelines as we speak. be the condo complex proposed for North Street by Kohl Construction. bit, and they keep coming back for higher and higher densities. Put Urban Trees at Risk?